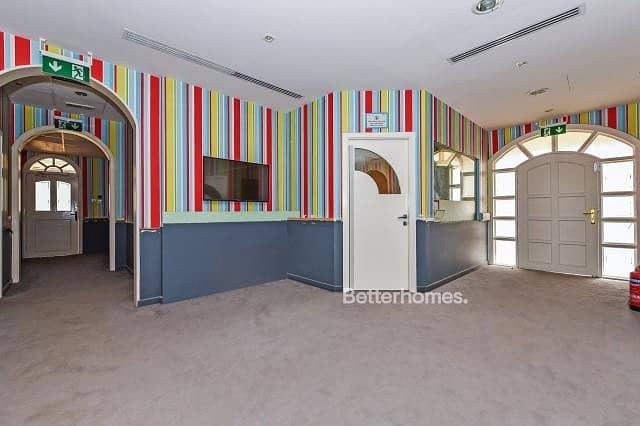 Independent villa for commercial purpose in the prime location in, Jumeirah-3. Corner villa with high visibility. Big plot with parking area inside. Neighbored with some commercial establishments. 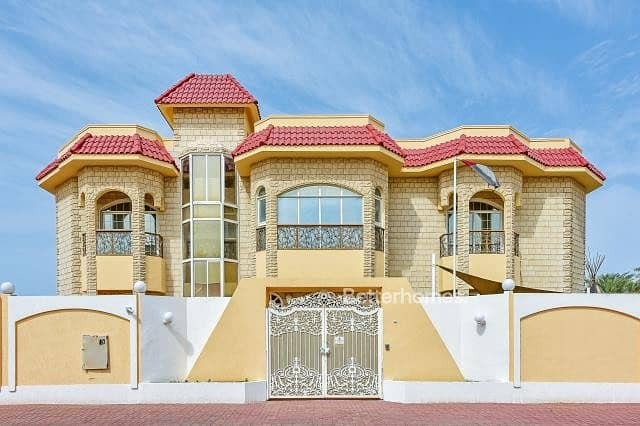 Double-storey six bedroom villa ideal for Nursery, clinic, fashion design, flower shop, furniture, educational center. . Well-lit house, wide window and well ventilated with a high ceiling. 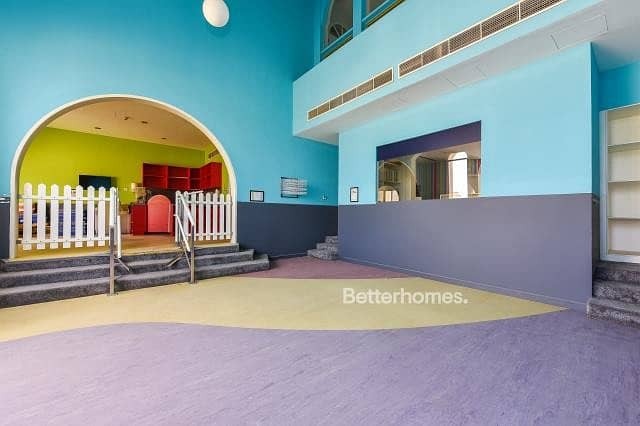 Huge lounge on the ground floor with built-in reception area. A Huge open area in front of the villa for parking. Parking is available for customers outside the villa.